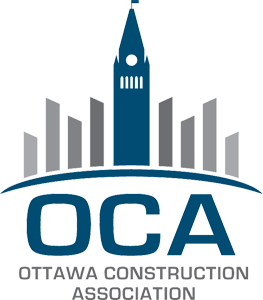 Bank Street Rehabilitation - Greely Sand & Gravel Inc. 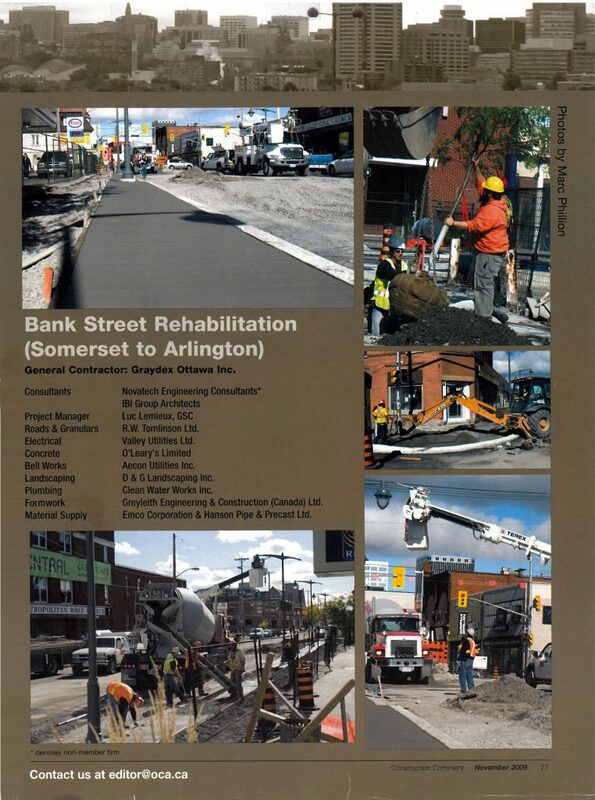 The City of Ottawa’s Bank Street Rehabilitation project ran from Somerset to Arlington streets. Greely Sand & Gravel Inc. was proud to supply our valued customers with our patented CU-Structural Soil ® for structural integrity. 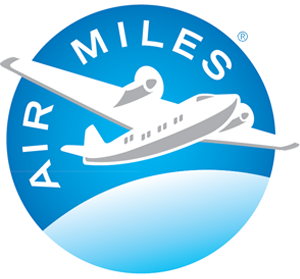 GS&G’s experience and certified quality product will ensure this project will create lasting results.